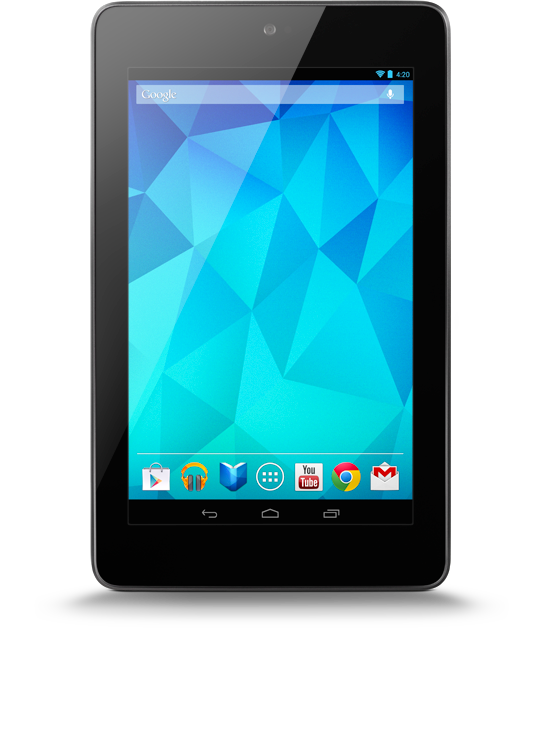 I noticed that Chris Townsend recently named the Google Nexus 7 as one of his favourite new (to him) gear items for 2012. In that article he referred back to a review he’d written earlier in the year, which you can find here. This morning I read the review and browsed for info on the Nexus, and noticed that The Times is offering a Nexus 7 (32GB) for just £50 (RRP seems to be £199) with an 18 months’ subscription to The Times and The Sunday Times (digital versions). You can find the offer here. I’ve rung The Times to check that the offer is still current, and it is. They said they expect to be running it until March. So! If you were thinking about the Nexus 7, and are in the market for a digital subscription to a broadsheet newspaper, then this may be worth a look. I’d love to take it up myself, but can’t really justify it as I’ve recently invested in an iPad. Prices for the subscription, BTW, are apparently as follows. This entry was posted on Wednesday, January 16th, 2013 at 2:47 pm and is filed under Gadgets. You can follow any responses to this entry through the RSS 2.0 feed. You can leave a response, or trackback from your own site.